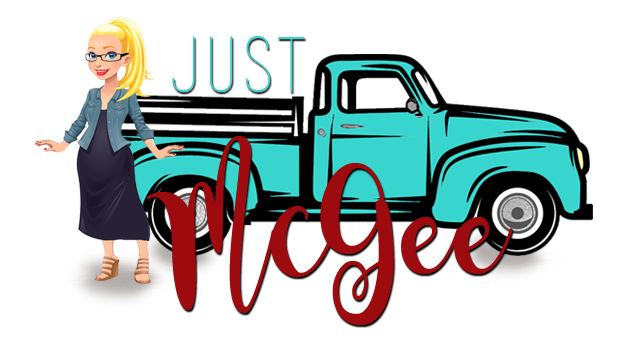 Just McGee: 2011? Oh. I got this! 2011? Oh. I got this! Trying to think of what to call my replacement for New Year’s Resolutions. Last year worked out so well for me that I’m going double or nothing! Rather than produce a list of potential failures I decided, on good advice of my brilliant friend SARAH, to choose how I wanted to live and who I wanted to be each year. Remember THIS? It is time to live my life on purpose. Daily. Living on purpose means being an active participant in life, no victim, no “innocent” bystanding, just participating and doing it on purpose. It's about living, not just letting life happen to me. And then there’s focus. I read this somewhere this year-can’t find where I got it from so if it’s from you feel free to speak up! Or maybe it’s Oprah. She’s my default. If it’s great and I can’t figure out where it came from…she’s a likely suspect. At the end of the day you either focus on what’s tearing you apart or you focus on what’s holding you together. Either way-it’s a choice. Such an Ah-ha moment. Either way It’s a choice! Choose to focus on the haters or focus on the support people. Focus on the drama or focus on the joy. So 2010 peace out girl scout! 2011 Bring it on baby! It’s going to be a good one, I can feel it. my mom is the bomb.